A CORI (criminal offender record information), compiles each individual’s criminal history with respect to any criminal case in a Massachusetts state court. Even if a charge does not result in a conviction, is continued without a finding (CWOF) or eventually is dismissed, it leaves a trail. 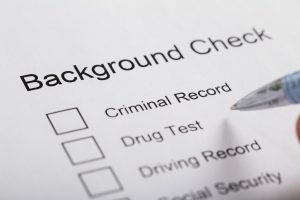 Background checks are routine in today’s world and criminal records, even for actions that occurred long ago, can have devastating consequences on a person’s ability to obtain a job, housing, and loans.